Leicester City have done the unforgivable! The Foxes have ruthlessly fired the manager who got them playing beautiful football, helped them win the Premier League against all odds, made the club known to the entire planet, and, in a nutshell, created glorious history. 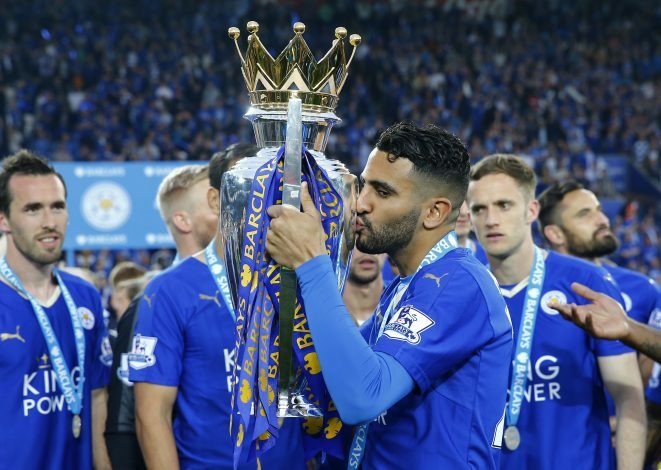 Nobody, literally NOBODY could ever have expected Leicester City to go on to win the Premier League title as they did in the 2015-16 season. Claudio Ranieri’s men went past England’s richest and finest powerhouses to claim the ultimate glory, and chances are, this feat will never be repeated in the English football again. The man was hired to keep the Foxes from getting relegated, but he won them the biggest prize in the country, and in the process, became the club’s ultimate legend – which is precisely why it is so very wrong for the club to sack the 65-year-old midseason. Ranieri, who was crowned the FIFA Manager of the Year not long ago, at least deserved to see out Leicester’s current campaign as the first team boss for his exceptional services last season. But modern football and ruthless decision making have prevented him from doing so, and the old man has had to face so utterly grim reality. The defending English Champions have been very poor in the league this season, no doubt. However, a silver lining amid their domestic troubles this year has been their fantastic UEFA Champions League campaign. Leicester City not only became the first ever English team to win their first two Champions League games, but also ended up topping their group, after having lost just one of the six games they played. They were then drawn against La Liga outfit Seville in the Round of 16 stage, and the Foxes faced a 2-1 defeat in the first leg at the Ramón Sánchez-Pizjuán on Wednesday, with Jamie Vardy grabbing a crucial away goal for his team. 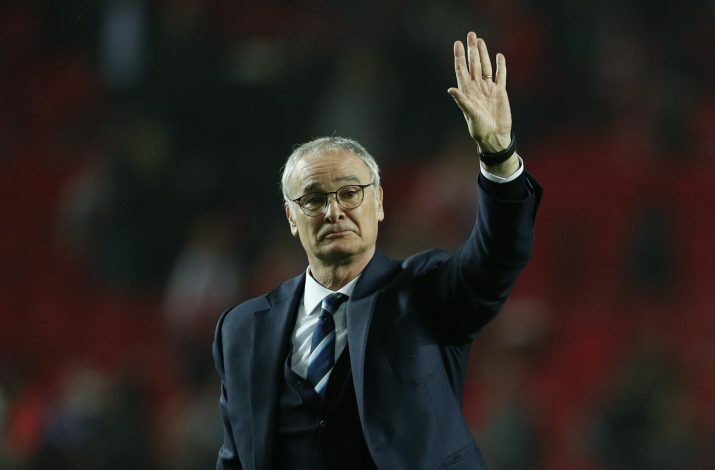 With Leicester still very much in the tie, and the second home leg to come on March 15, the decision made by the club’s board to sack the Italian seems utterly shocking. Ranieri definitely deserved to take Leicester as far as possible in their debut campaign in Europe’s elite league, and him getting sacked with the task still incomplete is just plain unjust, and extremely anticlimactic, to say the least. 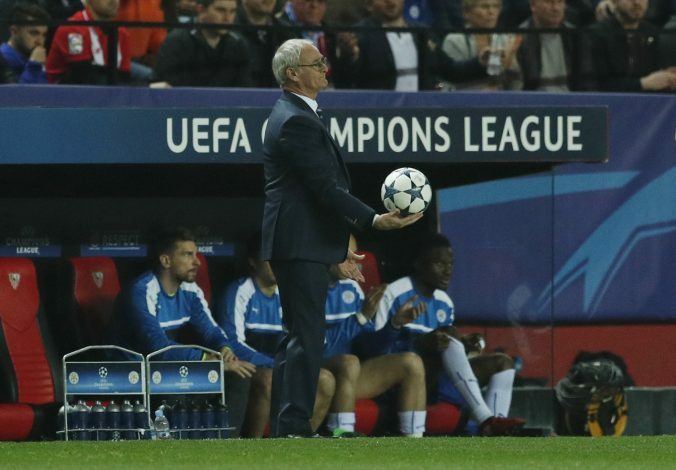 It is very evident that Claudio Ranieri was let out by his star performers this season. With N’Golo Kante jumping ships before the current season even began, Leicester City’s key attackers Jamie Vardy and Riyad Mahrez were obligated to step up a notch and deliver to defend their title, but the two have been far away from the levels they performed at last season. Vardy, who scored 24 goals and bagged 6 assists last term, has so far found the back of the net just 5 times, and assisted his teammates only twice in 22 league appearances. On the other hand, Mahrez, who had 17 goals and 11 assists to his name last season, has only managed to score 3 goals and provide 2 assists this year. 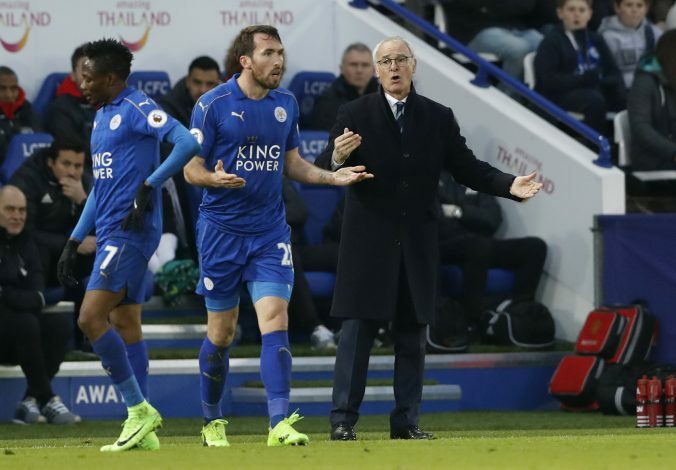 Leicester’s main men, and their teammates too, for the matter, have simply been worse than mediocre this year, and Claudio Ranieri has now ended up facing the ultimate punishment for their failures. Claudio Ranieri was lulled into a false sense of security by the Leicester City board, after they officially announced that they were fully supportive of the Italian boss, and sacking him was simply out of the question. The club website posted an official statement on February 7, which read: “In light of recent speculation, Leicester City Football Club would like to make absolutely clear its unwavering support for its First Team Manager, Claudio Ranieri. However, the sly Foxes have completely gone back on their words after just two weeks, and to make things even worse and embarrassing, the club website has now removed the above message from the site, and the web page now states: ‘ERROR. Page Not Found’. 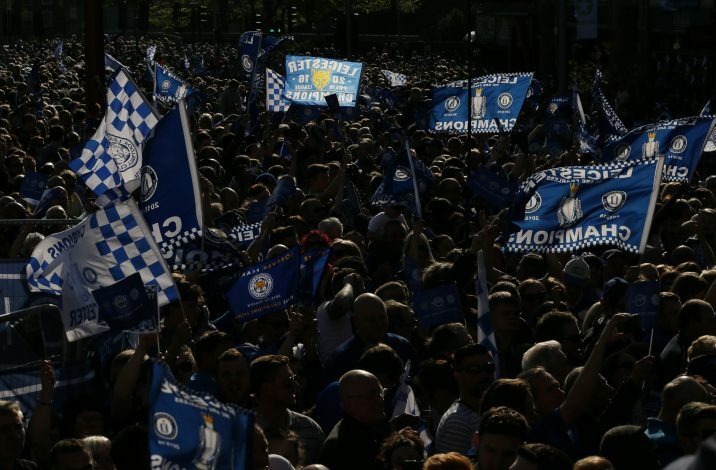 Leicester City have sacked a manager who knew this title-winning team inside out, and he will soon be replaced by a brand new manager, who will be tasked to not only get to know his new squad and the club environment, but also save the club from getting relegated. The Premier League Champions currently sit 17th in the league table, just one point above the relegation zone with 25 games played. Ranieri’s successor will now have just 13 matches to establish his tactics and philosophy into the current Leicester squad, and get them playing in a manner which will eventually help them win games and save themselves from getting demoted to the Championship. Firing Ranieri was tremendously shocking decision making by the Leicester City board, and the higher officials of the club will be the only ones to blame if the new first team coach ends up losing the relegation battle.